New Year is a time of drawing conclusions and creating new plans for the future. We do both thanks to collected money. “The Human Library” programme, a series of meetings with interesting people, is about to start at Zimbardo Centre. The first meeting with the “Living Book” is planned for June. 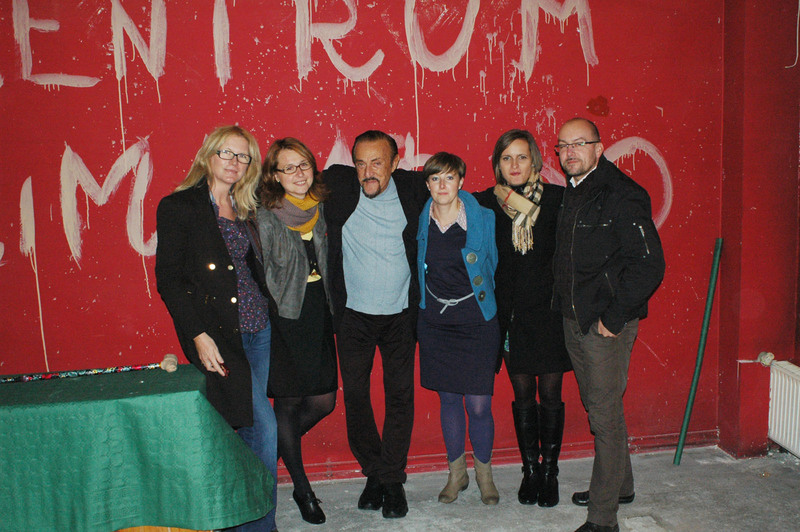 On April 14 2014 Zimbardo Centre in Nikiszowiec was officially opened. 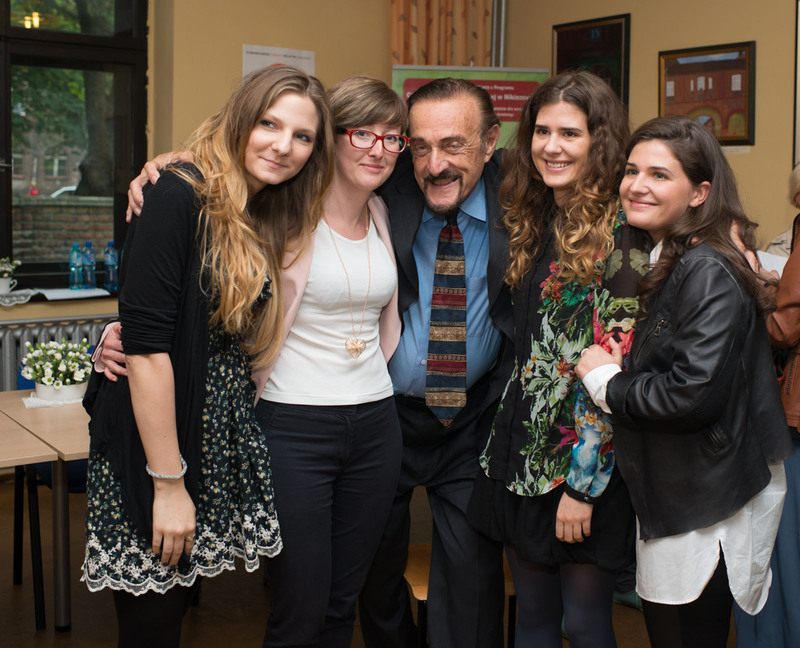 The event was attended by the initiator and patron - Professor Philip Zimbardo. The professor, by tightening the last screw, concluded renovation works which lasted more than half a year. Next week, on April 14 at 3.00 pm, we would like to invite you to the Open Day at the Zimbardo Centre in Nikiszowiec. Ready for action we finally open the Centre. 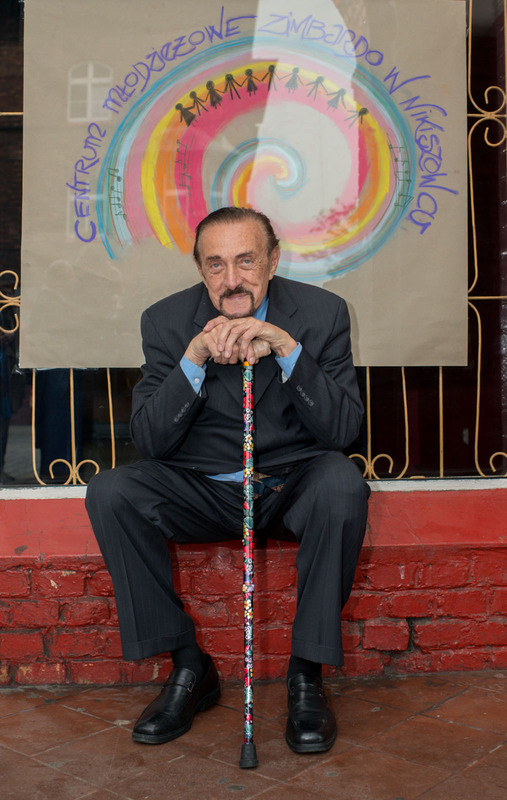 The guest of honor will be the Professor Philip G. Zimbardo. Good collaboration can be achieved only through working together to achieve shared goals. 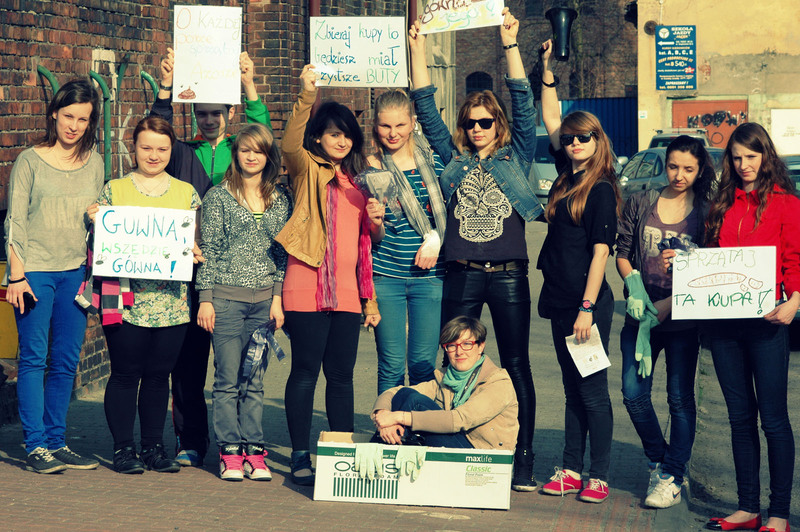 We have managed it again - last Saturday together with the youth, volunteers, representatives of the University of Silesia we furnished the Centre. It will be a place of the youth, where they shall feel hosts from the very first moments” – many times underlines prof. Philip G.Zimbardo. Indeed for a couple of days the youth with a great energy have been furnishing the Centre. They have been supported by experts, the older colleagues and by us. 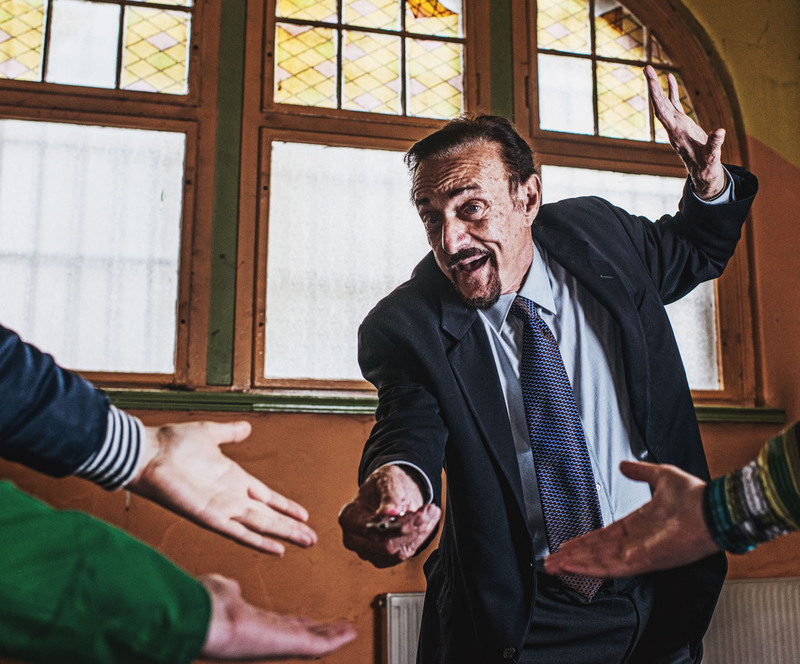 This Saturday (22nd February), the last phase of Zimbardo Centre design in Nikiszowiec will commence. 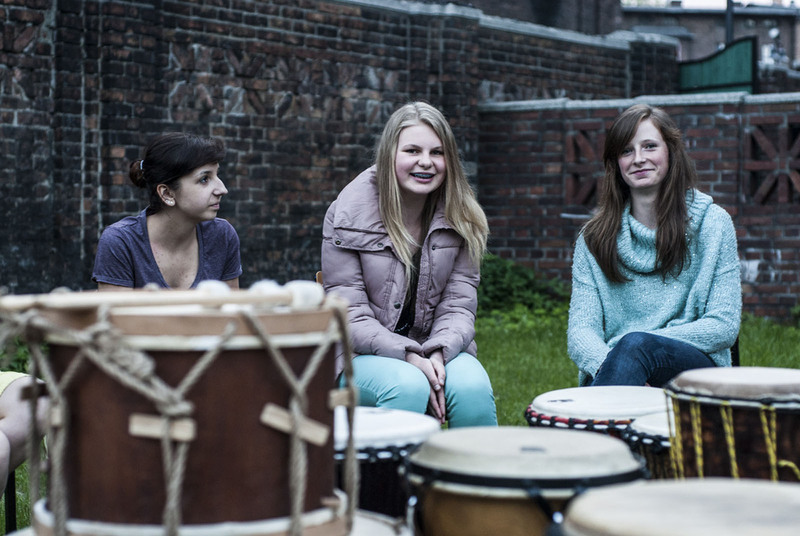 During a series of workshops, the youth – our core resources – will design and the furnish the Centre’s interior. They will be assisted by the project partners: IKEA Katowice and the University of Silesia.